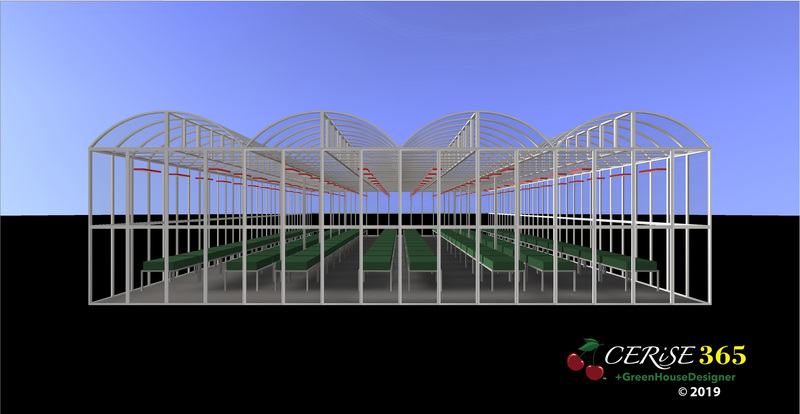 SunTracker Technologies Ltd. is a green technology company. 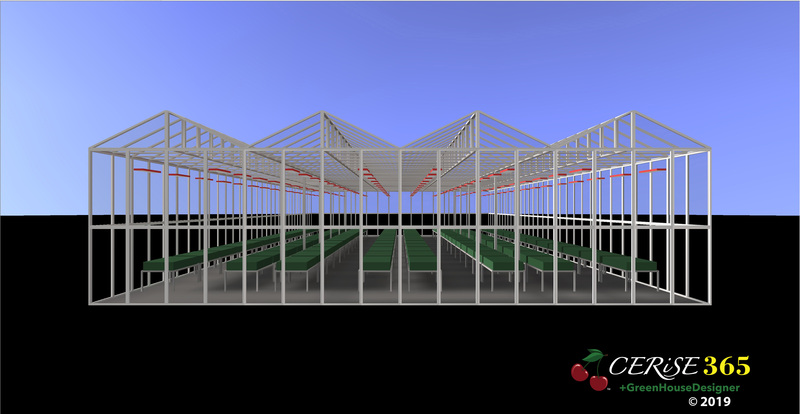 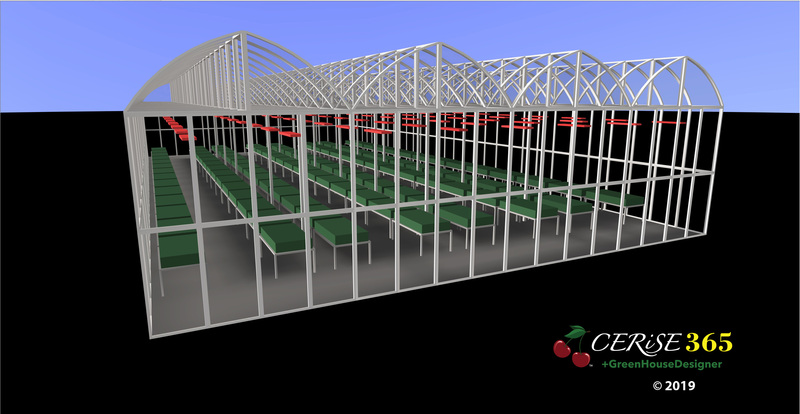 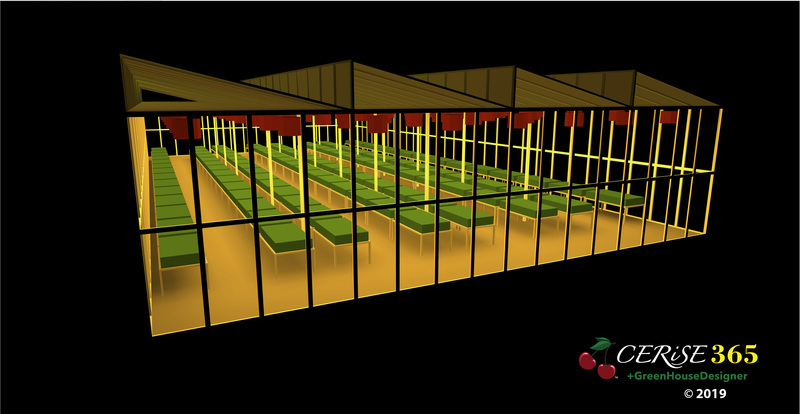 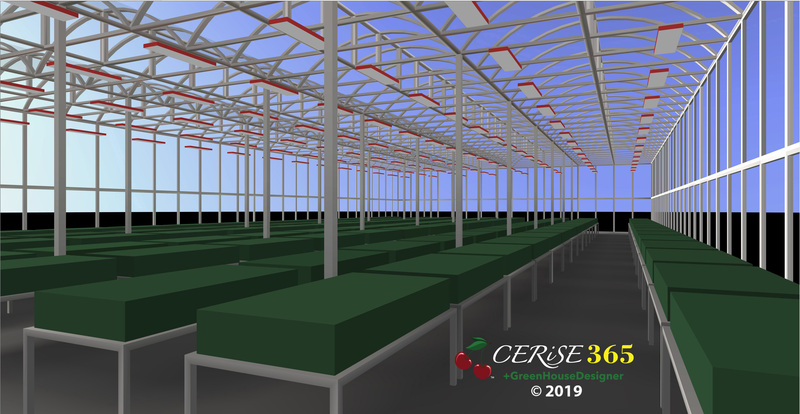 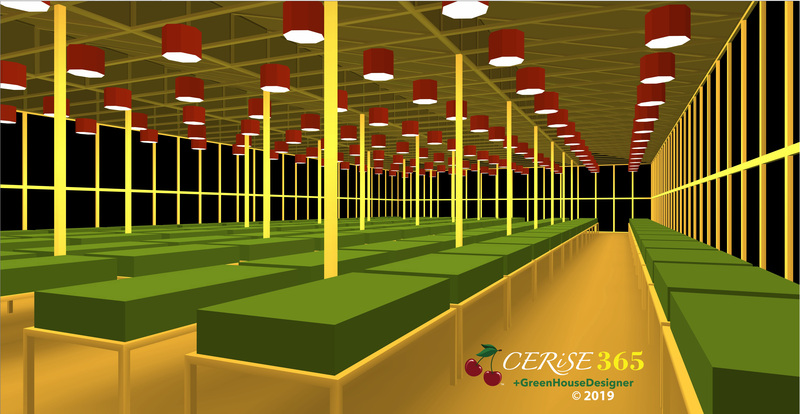 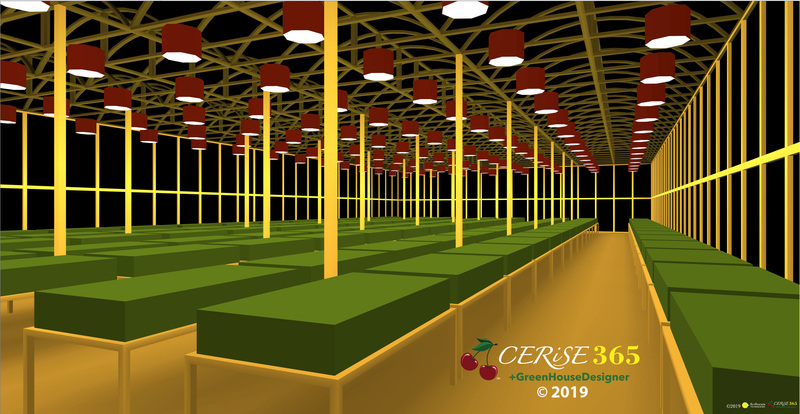 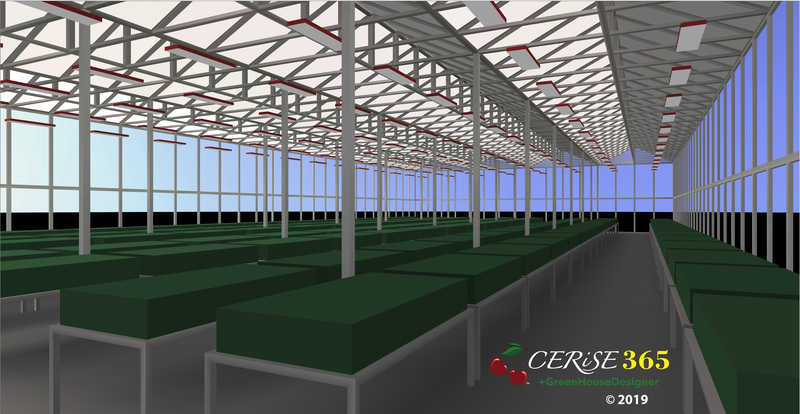 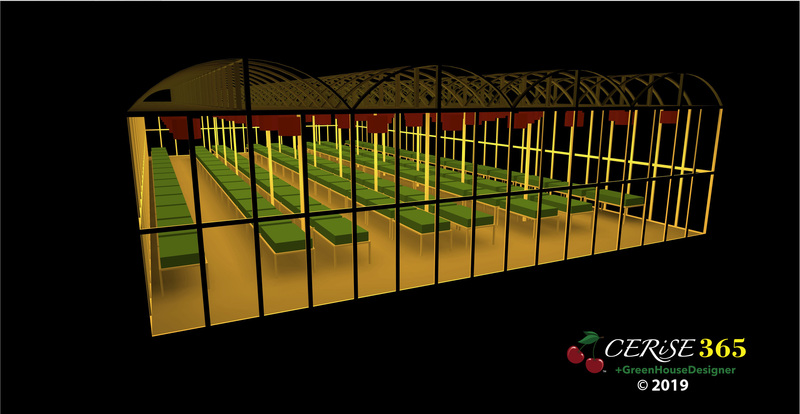 We license horticultural, architectural, and architainment light planning software. 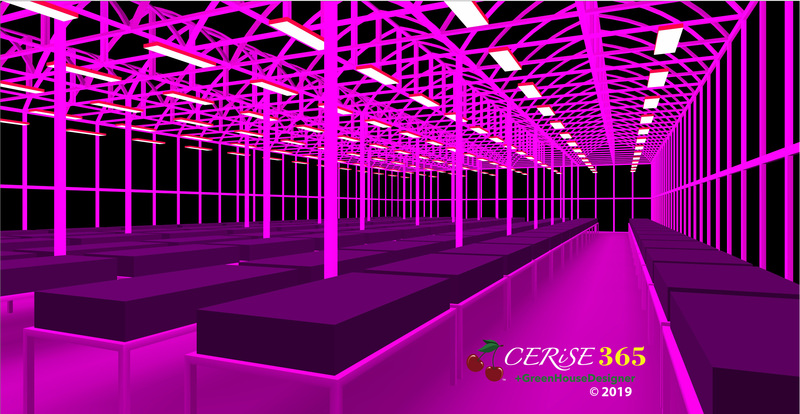 Copyright © 2019 SunTracker Technologies Ltd.